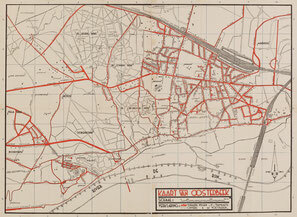 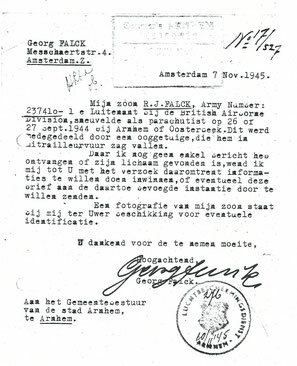 1st (Airborne) Divisional Provost Company went into to battle with 69 men,7 were killed, 1 of them is missing since. 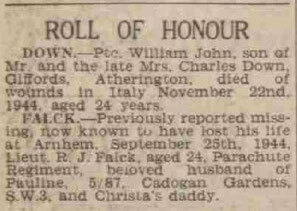 Next of Kin: Husband of Pauline Mary Flack, of Epsom, Surrey. 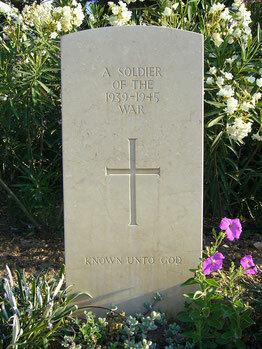 KIA Information: Known to have been killed near Overzicht Estate and known to have been buried there together with Lance-Corporal Newby.